The right lamp for every location and situation. 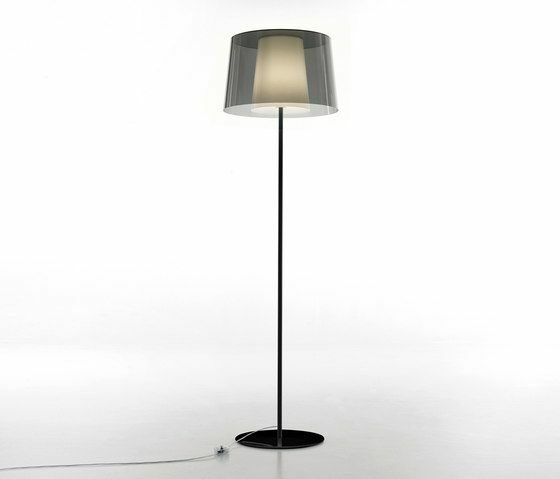 The L001 lamp collection enriches its range with floor lamp. The structure and base white or black powder coated, modular with 2 diffusers there is the possibility of 4 different combinations. Since 1963 Pedrali, Experience and future Pedrali is an Italian furniture manufacturer founded in 1963 that develops durable and contemporary solutions for public spaces, office and home.